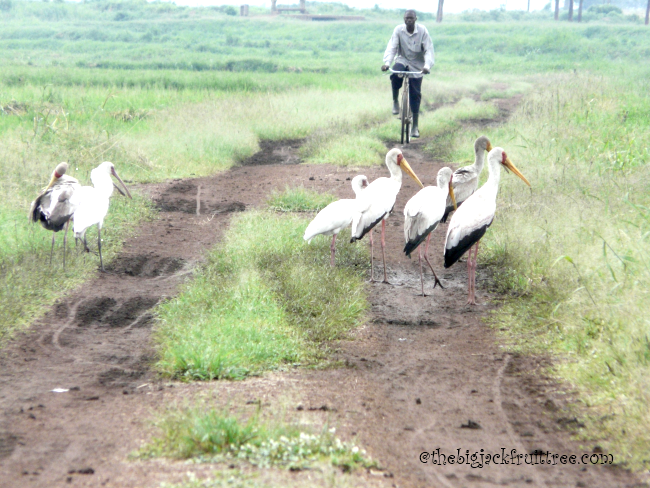 When you plan to write about different birds at Kibimba, Bugiri district in Eastern Uganda, it’s quite appropriate to begin with Crested Cranes, the national bird of Uganda. 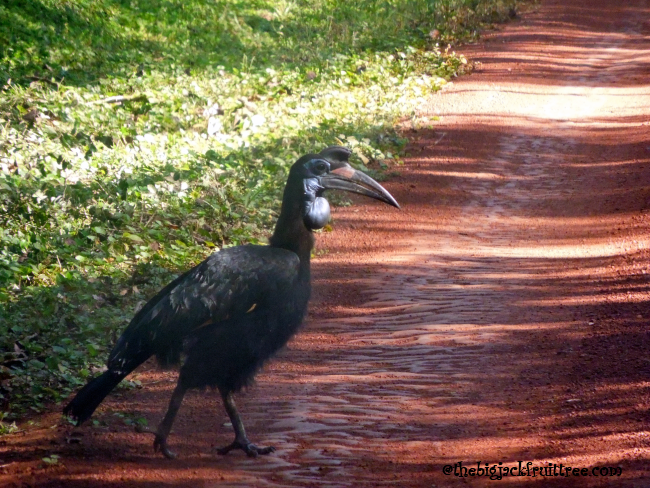 It’s one of the most cherished birds in Uganda and features in the country’s flag and coat of arms. 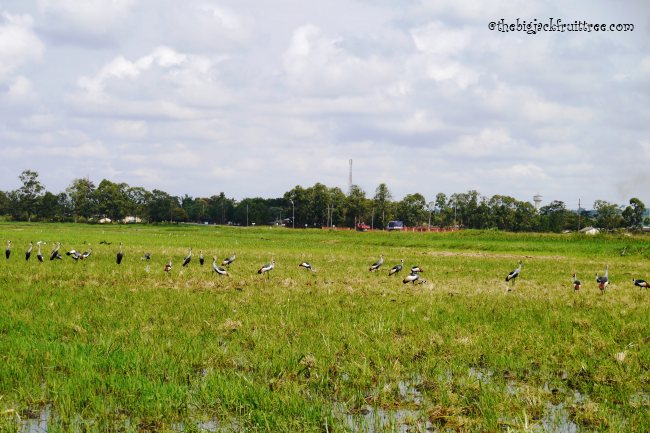 The large flock of crested cranes moving slowly and gracefully along a field is a beautiful sight. You would think you could just walk up to them and touch them. But as you move towards them, they too will move at the same speed. So that even after following them for a long time, the distance between you and the flock will be exactly the same. Only if you make any threatening move or sound would they rise up and fly away. Clever birds indeed. 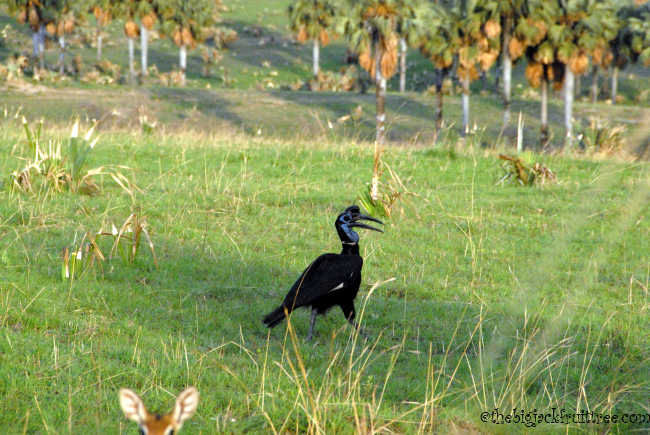 The scientific name of the grey Crested Crane is Balearica Regulorum. Their body plumage is mainly grey and wings are predominantly white. Younger birds are greyer than adults. 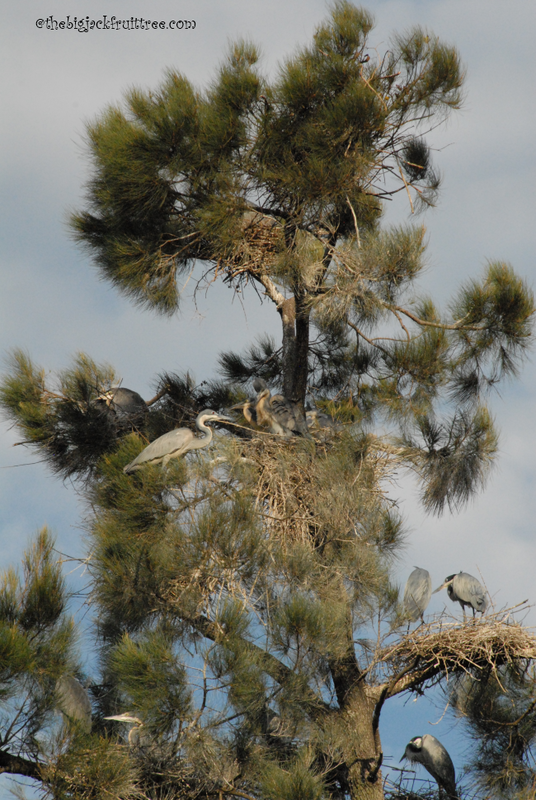 These cranes are tall, generally over 3 feet, standing on slender black legs. Their necks are almost as long as their legs. 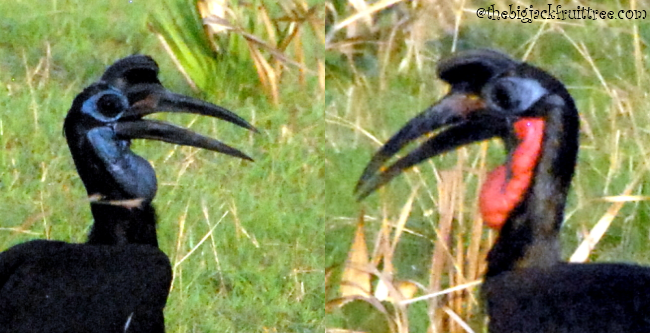 The black velvety forehead, yellowish golden crest and the bright red wattle make the crested crane an elegant bird. 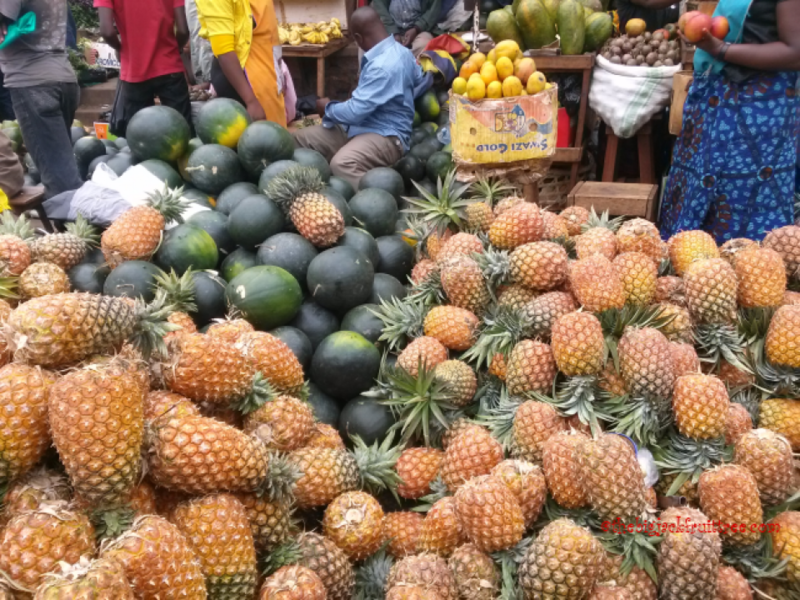 These three colours on their heads make Uganda’s national flag. 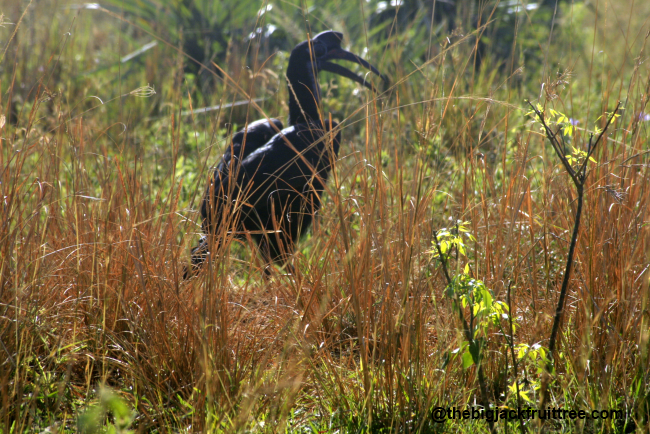 The crested cranes are a monogamous species; they have only one breeding partner through their entire life. 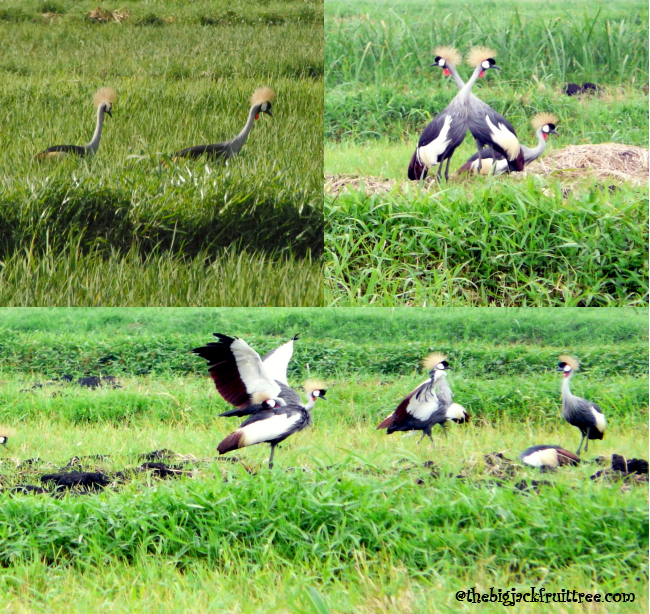 The crested cranes are known for their spectacular dancing. Dancing is an integral part of their courtship. In East Africa the mating season is throughout the year, peaking during the rainy months. During their mating dance two cranes hop and jump gracefully with each other, with their wings partly spread. Then they open their wings and jump in the air. Also can see them running around each other during courtship. 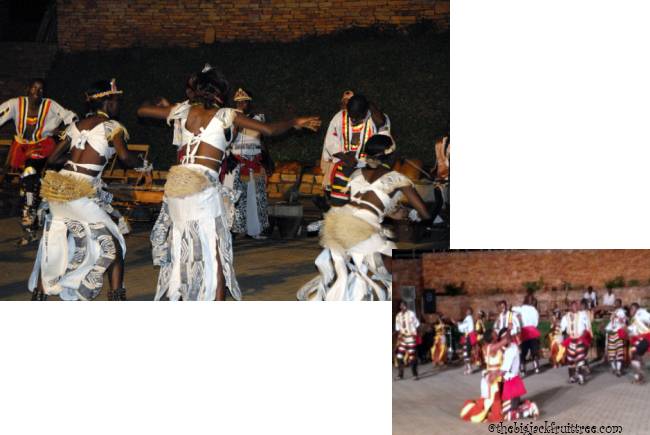 It’s quite obvious that traditional dances have adopted many movements from their dance. Crested cranes have a loud, booming two note call except when they are calling their family; they use a guttural purr when calling to their chicks or mates. Crested Cranes are omnivores . 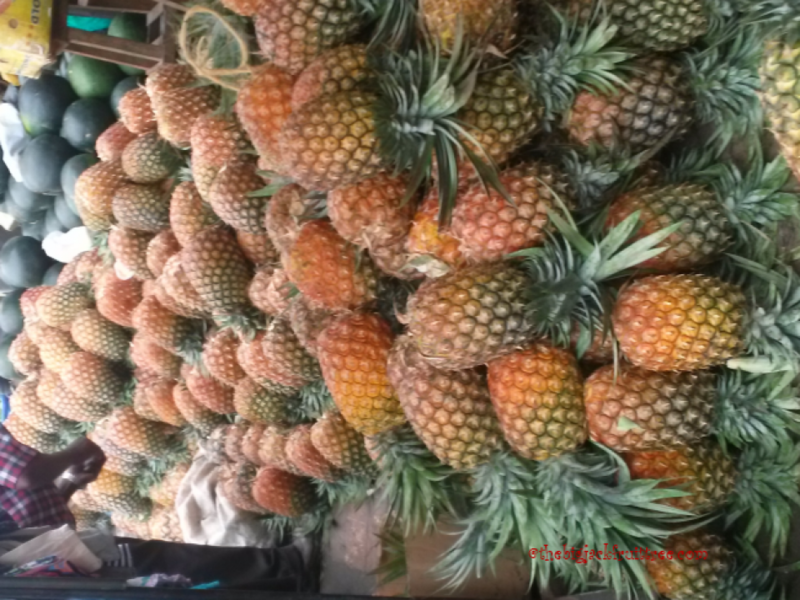 They feed on cereal heads, grains, new tips of grasses, insects, frogs, lizards etc. They stamp their feet hard on the ground when they walk across the ploughed fields. This flushes out the insects which they pick and eat quickly. 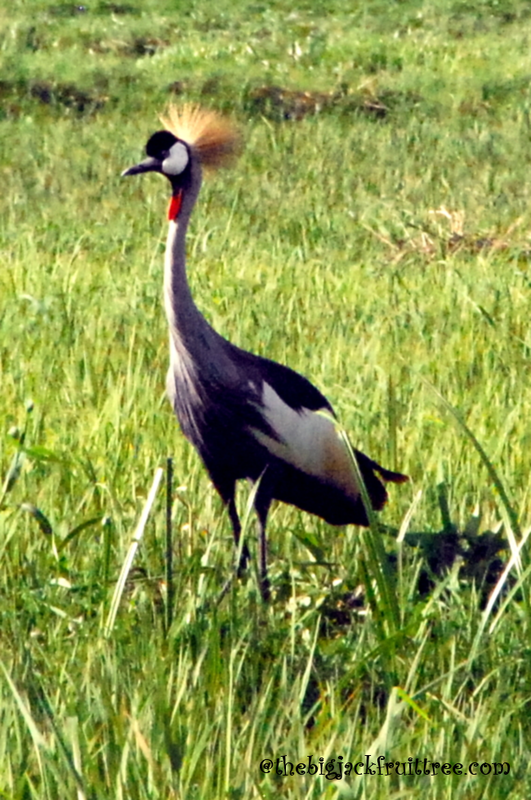 The crested cranes generally live up to 22 years in wild and 25 years or more in captivity. Unlike other cranes, crested cranes are the only cranes that roost on trees as their hind toe is adapted for grasping. They are the earliest evolved species among cranes which is evident from the animal fossils of Eocene period (about 58 to 37 million years ago). 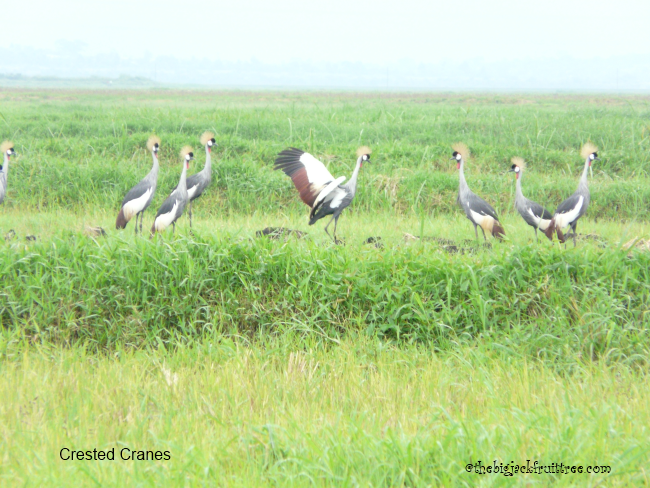 According to the International Crane Foundation, crested cranes are an endangered species and the population has declined 50 – 79 % for the past 45 years. 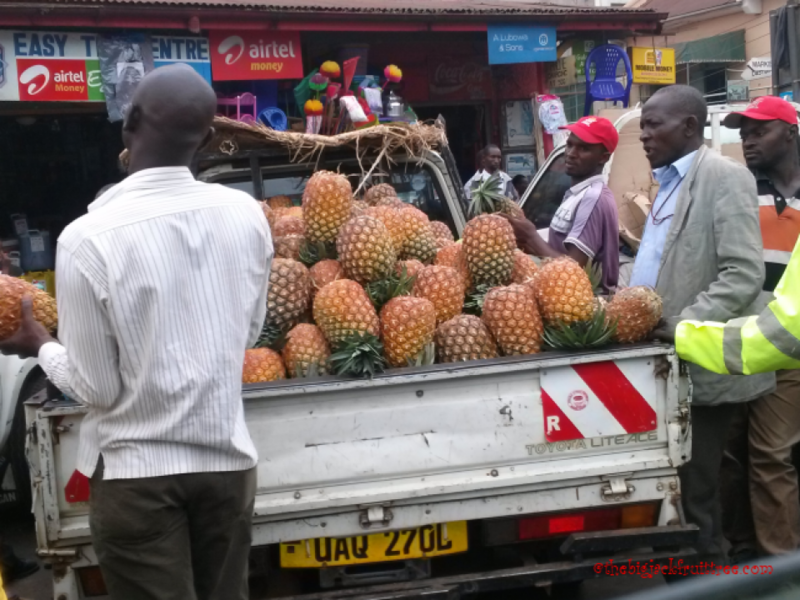 They are most abundant in Uganda, Kenya and Tanzania. 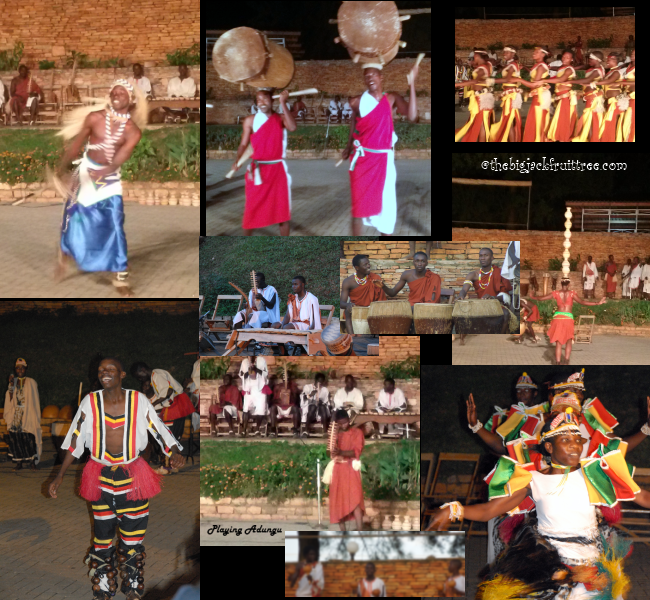 Performance by Ndere Troupe – A visual treat indeed! Dance has always been a passion for me. However, my first encounter with dance did not go well. 🙂 When I was just three years, I was put in a dance class run by my school as an after class activity. To my surprise I still have a vague memory of that class packed with 25–30 children of different age groups, trying to copy what the instructor was doing. I got so disillusioned after the first class that I adamantly refused to go to the class any more. Then at the age of eight I had the opportunity to join a professionally run dance school (apparently my parents recognised the interest I I have in dance) and from then onwards dance has always been a part of my life. Never miss a chance to perform or watch various dance genres. Dance has always been an important part of celebrations, ceremony and entertainment. It’s difficult to say when dance has become a part of human culture. The Egyptian tomb paintings depicting dancing figures from 3300 BCE and 9000 year old Bhimbekta rock shelters paintings in India indicate the prevalence of dance even in prehistoric times. Dance figurines were a permanent feature of ancient temple architecture. Dances are usually performed as a mode of expression, as part of healing rituals or as an offering to God. Dance forms are also used as a tool to communicate with people about social evils, prohibiting the progress of the society. Ballet, bharatnatyam, hip hop, rumba belly dance, calypso, gigue, lap dance… there are sooo many varieties of dance we enjoy today. The programme started with playing of various instruments and singing. 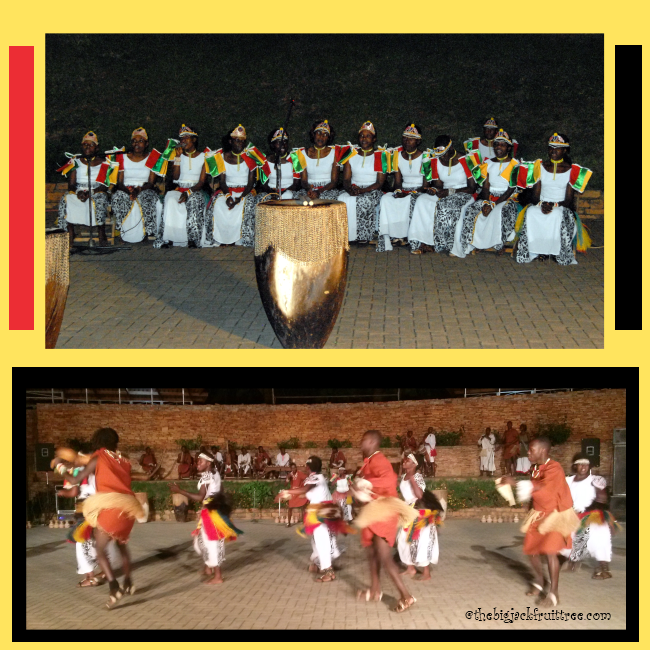 Kiganda dance from Buganda was originally only to be performed by the people of Obutiko clan and only in the palace. 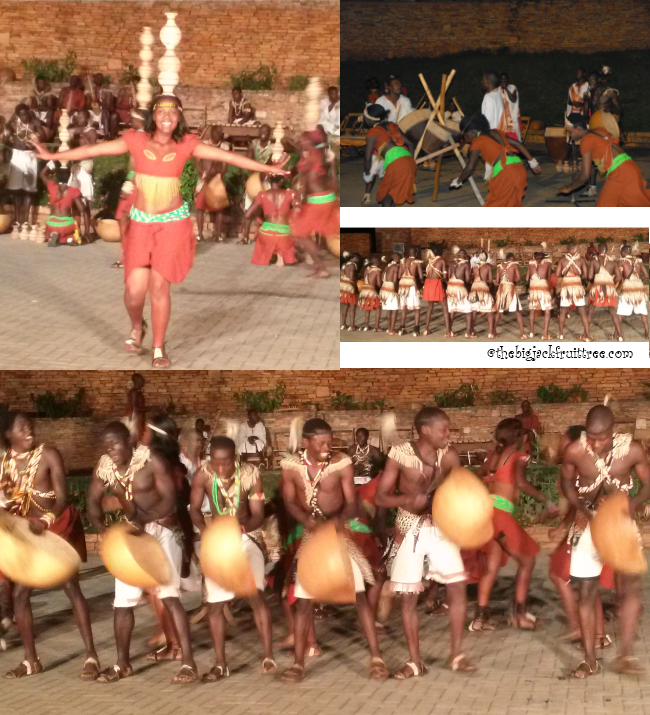 Dance of Bunyoro tribe. Bunyoro tribe belongs to the Toro region in Western Uganda. This is a courtship dance. Men and women sit around a fire reciting poems. Then men start dancing in front of each girl and the luckiest one gets chosen. Banyankole are the people who belong to the Ankole tribe, one of the four traditional tribes of Uganda. 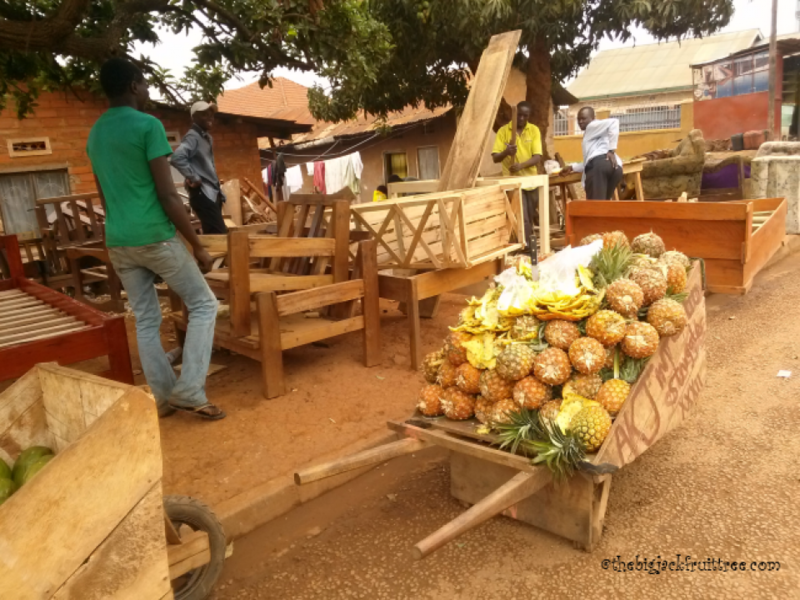 They are from South Western Uganda. This region is also famous for the Ankole cows with their distinctive curved horns. 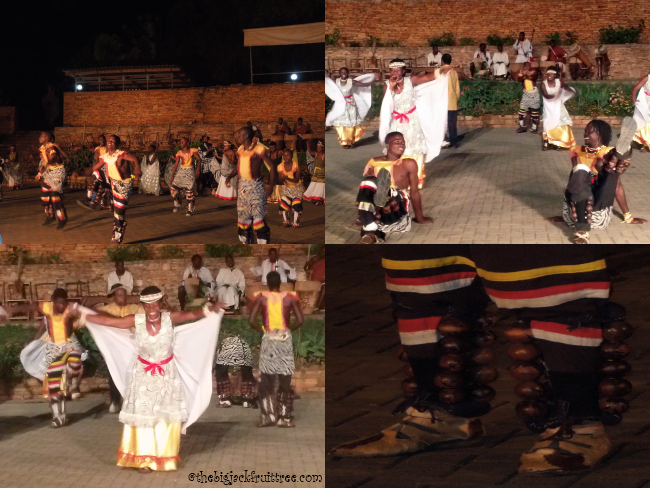 Dancers of Alur tribe hail from north western Uganda. 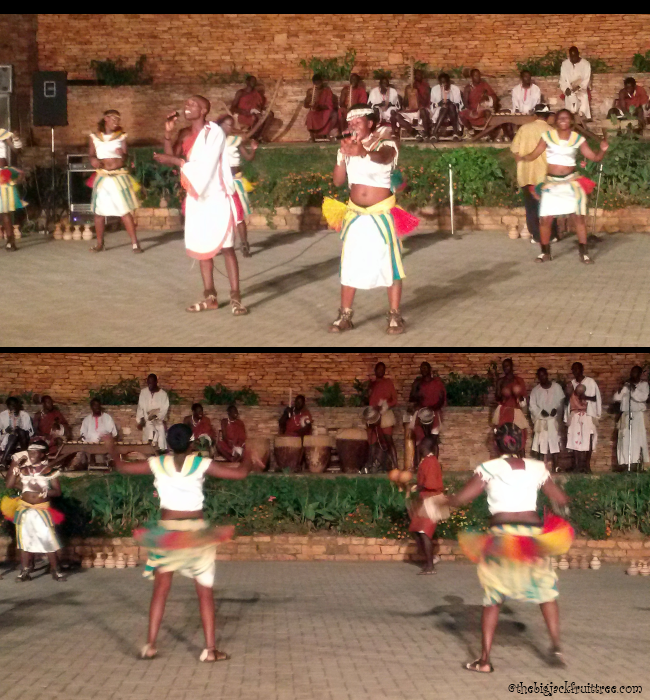 One of the main instruments they play is called an Adungu. 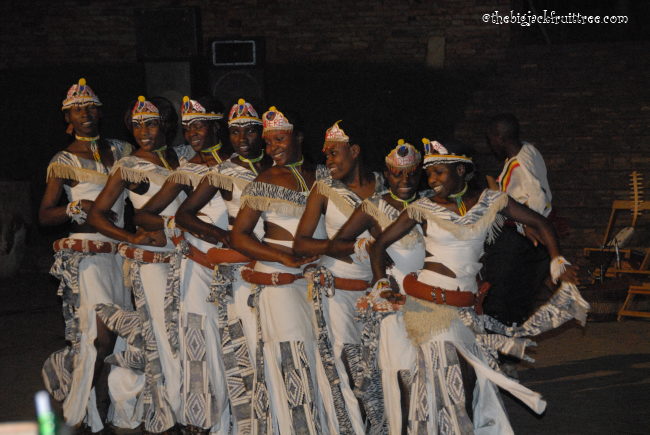 These are the dancers of the Acholi tribe. 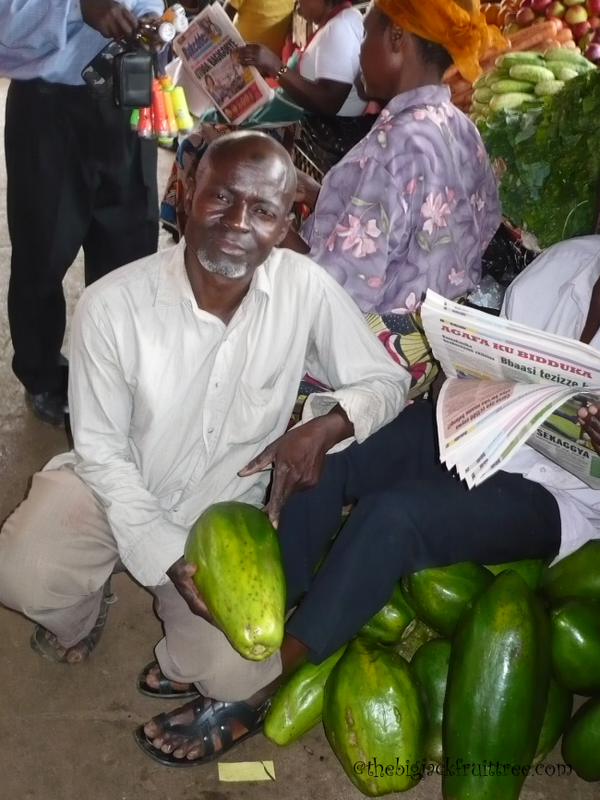 They belong to the Luo Nilotic ethnic group from northern Uganda. 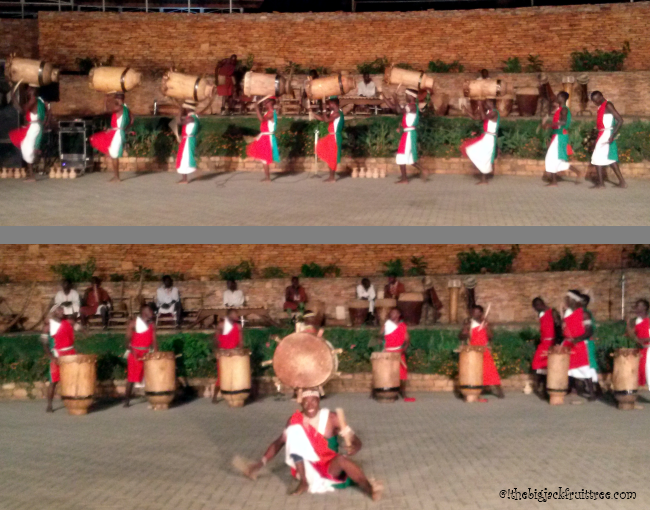 The percussion ensemble from Burundi , another east African country, was quite amazing. They came in balancing the heavy log drums on their heads drumming and singing. 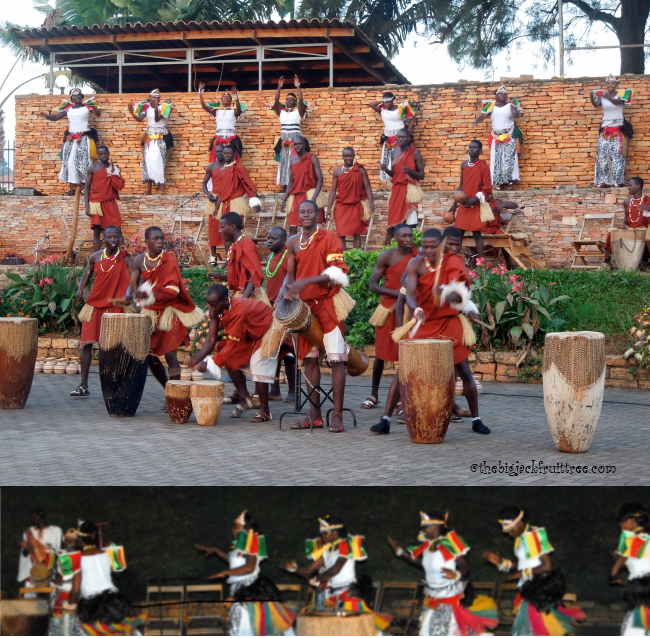 These drums are made from the trunks of a tree which grows only in Burundi. 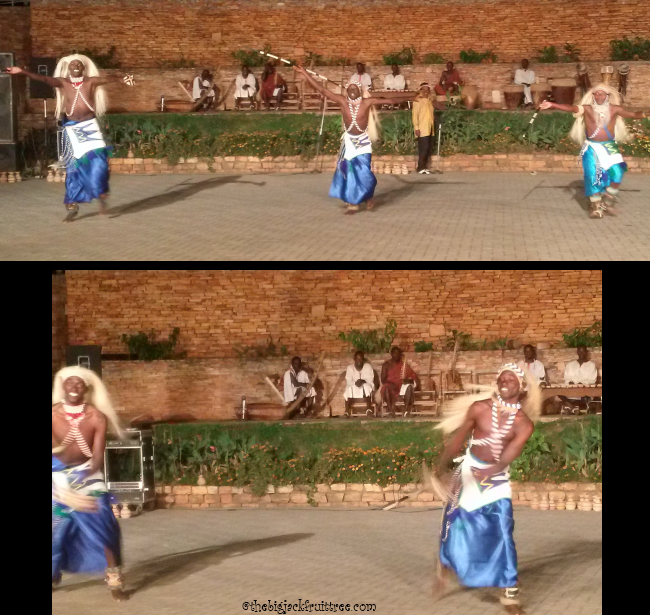 Intore (the dance of heroes) is the most famous traditional dance form of Rwanda, another east African country. It was a visual treat indeed. 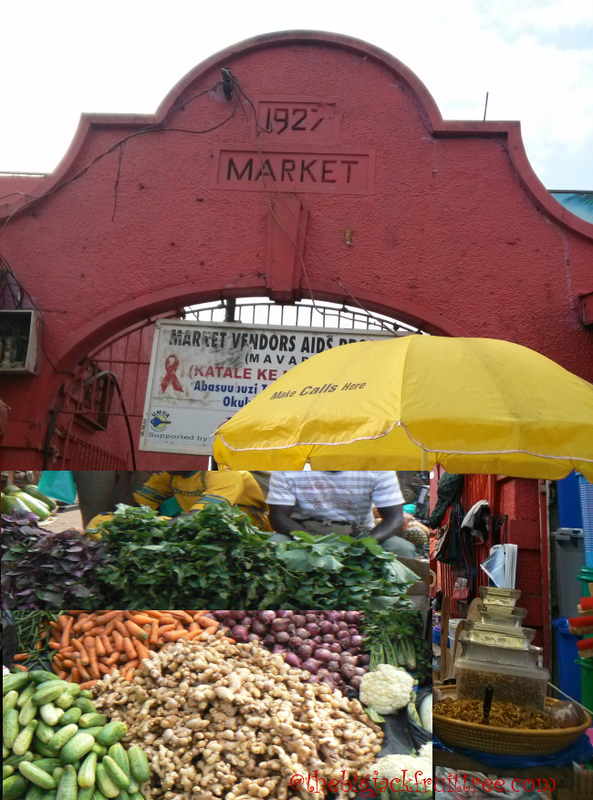 This post will not be complete unless I mention the tasty Ugandan meal which we all enjoyed after the performance. 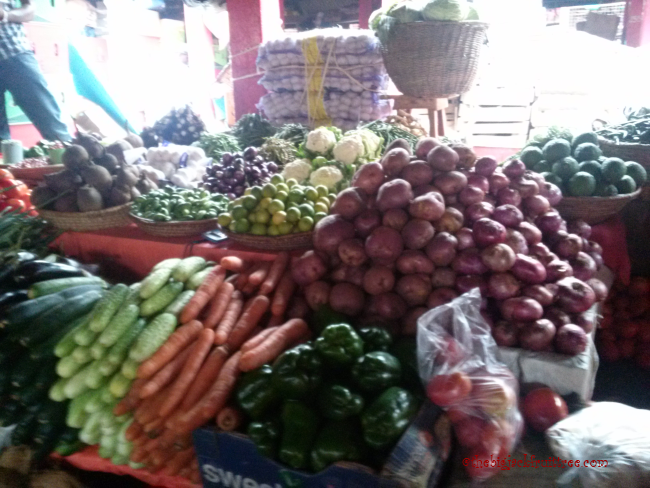 I always prefer using home-made ingredients in cooking, if possible, to buying them from shops. 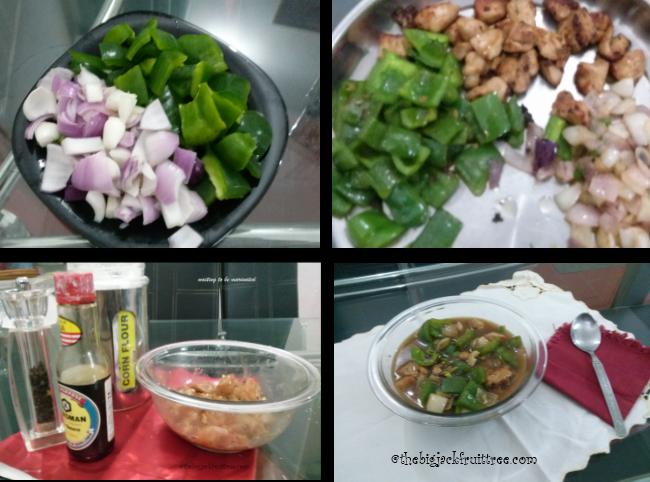 I can vouch for the quality of the spice mixes I make for various dishes. 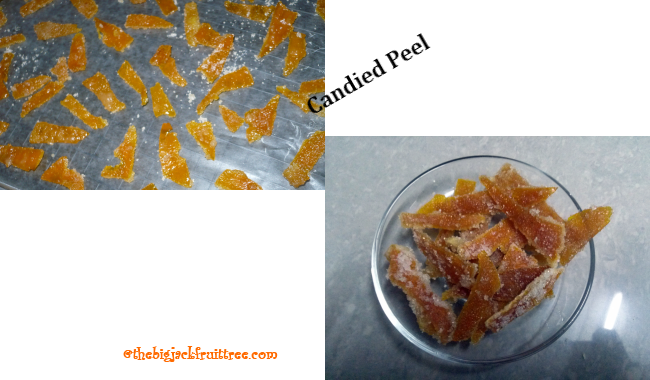 Now coming to our subject “candied peel” which literally means making candy out of peels. 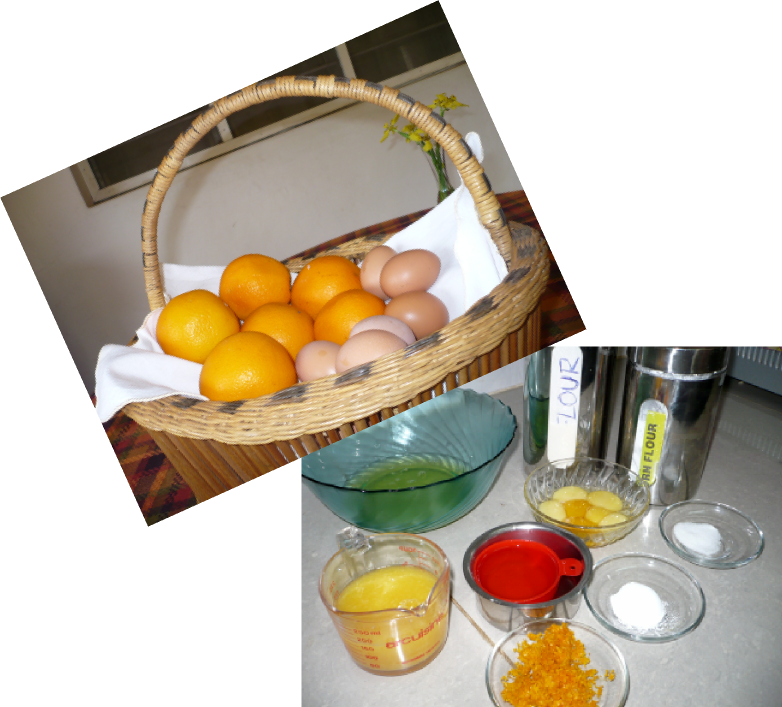 Candied peels can be made using peels of citrus fruits like lemon, orange, grapefruit etc. 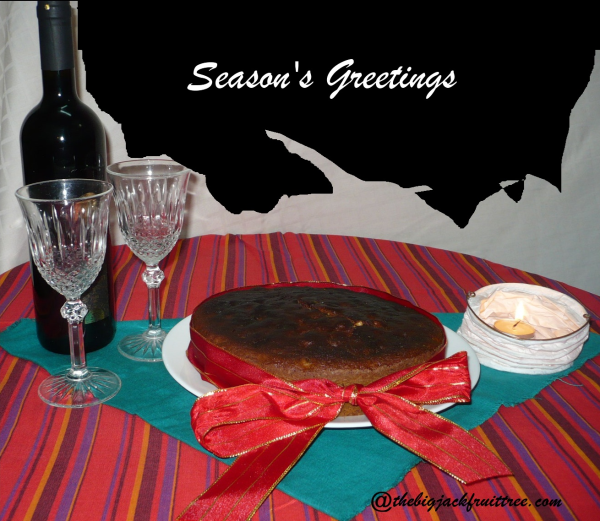 Candied peels are generally used in cakes, puddings and can enhance a cocktail as well. You can also munch on them whenever you feel like. 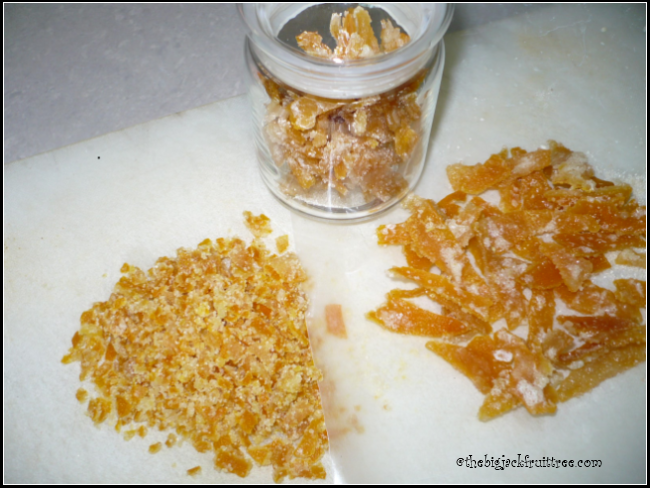 The first time I tried to make candied peel was when I needed some for a cake and I was in a location where I couldn’t get out and buy some. 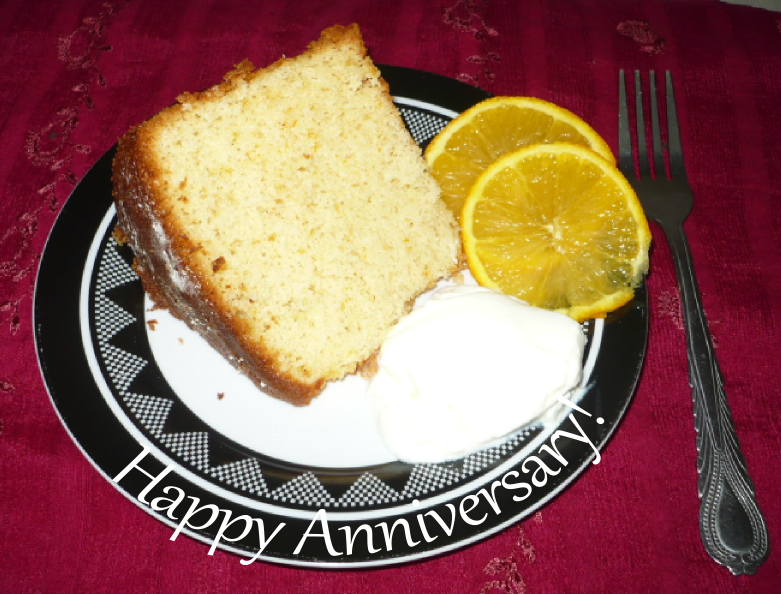 I used oranges and it was a success. Since then, I have never bought candied peels. It’s a good way of making use of the peels as well. 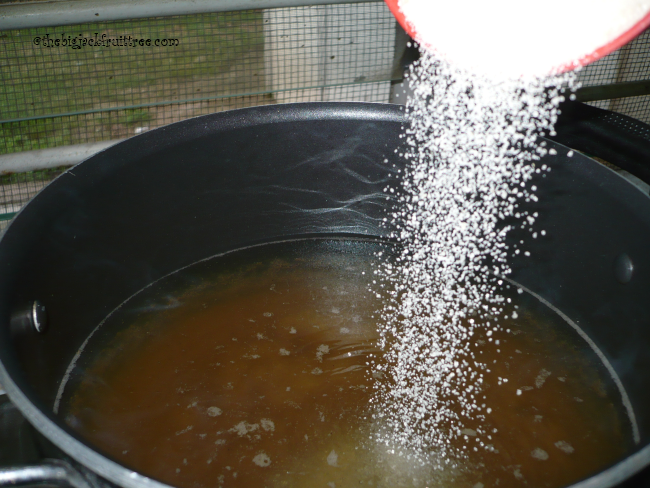 The general principle of the process is to boil the peels in strong sugar syrup and then dry off any moisture left. 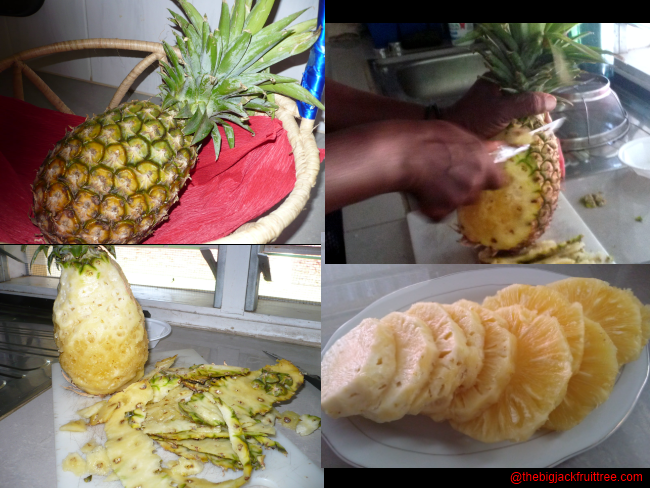 Make sure firm oranges are selected for this, otherwise peeling the skin off the fruit becomes messy. 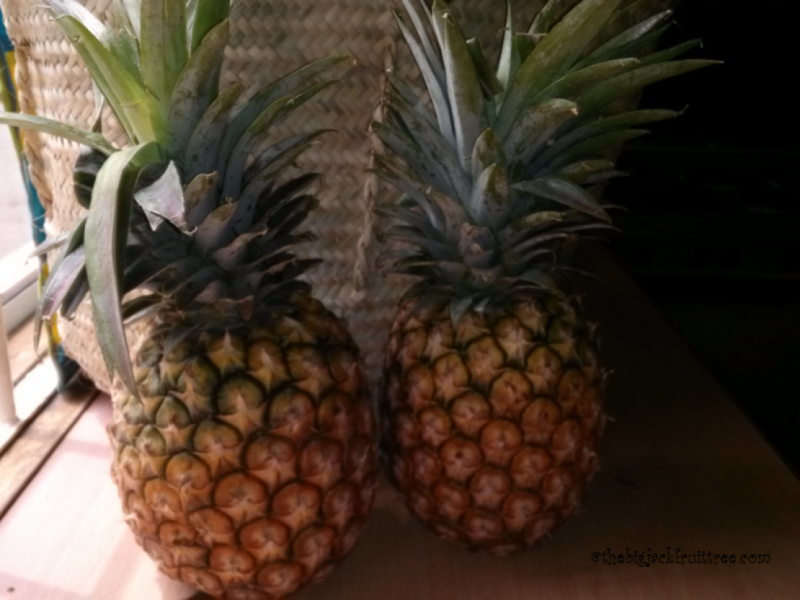 Use a sharp tipped knife to core the skin into segments and then peel off. 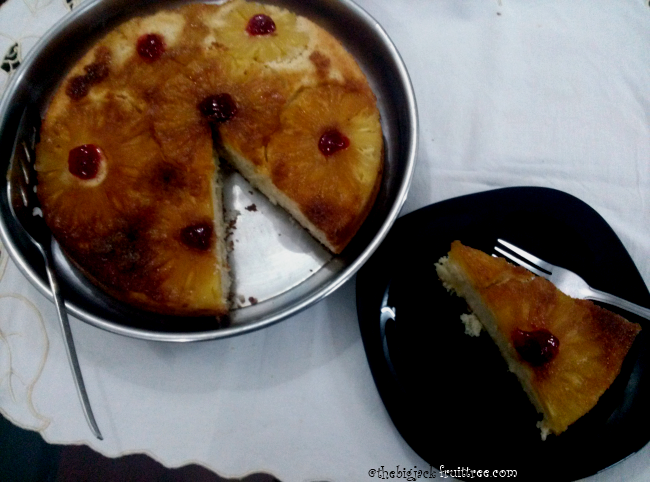 Remove the pith as much as possible to reduce the bitterness. 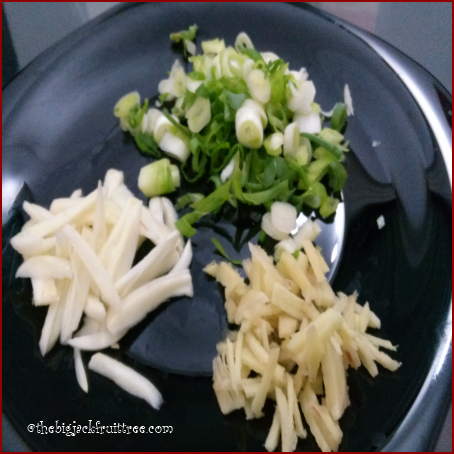 Cut them into ½ cm strips before boiling in water. 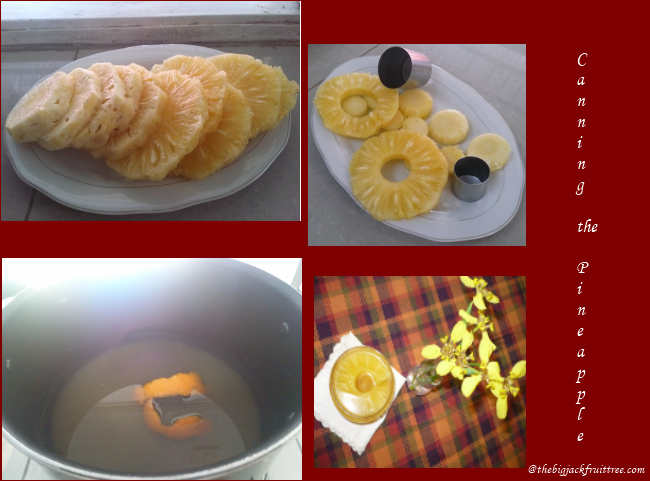 The bitterness is further removed by boiling the peels in water before candying. 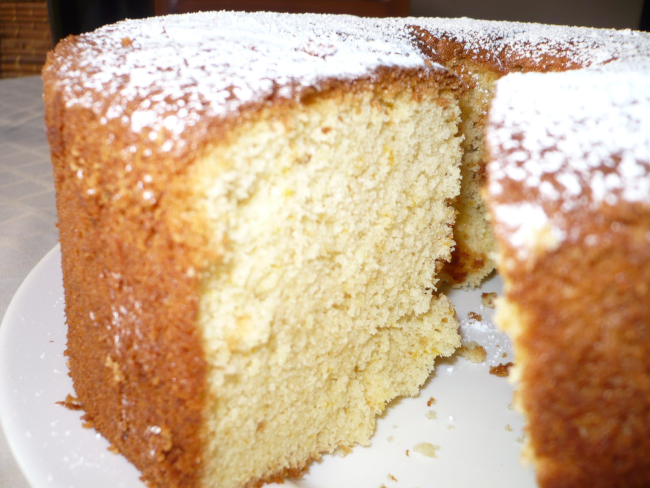 Boiling the peel not only makes it soft and porous (to absorb more sugar) but also removes any pesticide residue. Sugar syrup made for this purpose is a sugar to water ratio of 2:1. 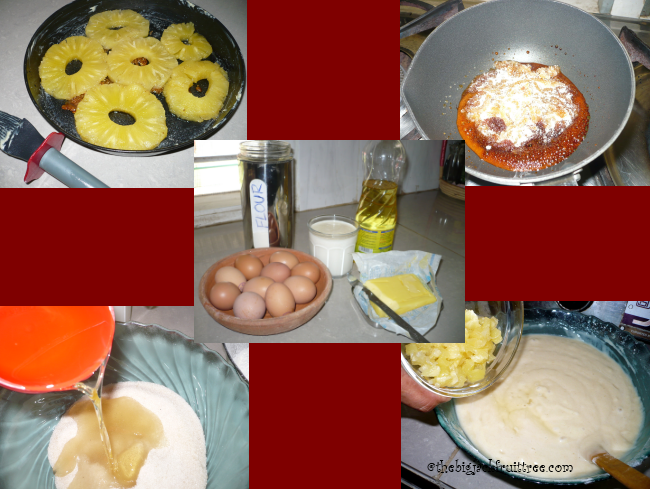 Once the peel strips are boiled and removed from the syrup and left to dry on a wire rack, the remaining sugar syrup can be used for making cocktails or to moisten cakes before icing them. My candied peels were dried overnight and ready to use the next day. 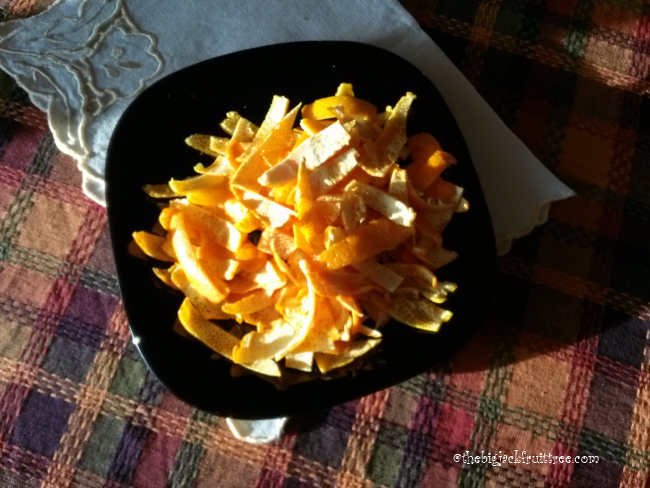 Peel the skin off oranges, remove the pith and cut into ½ cm strips. 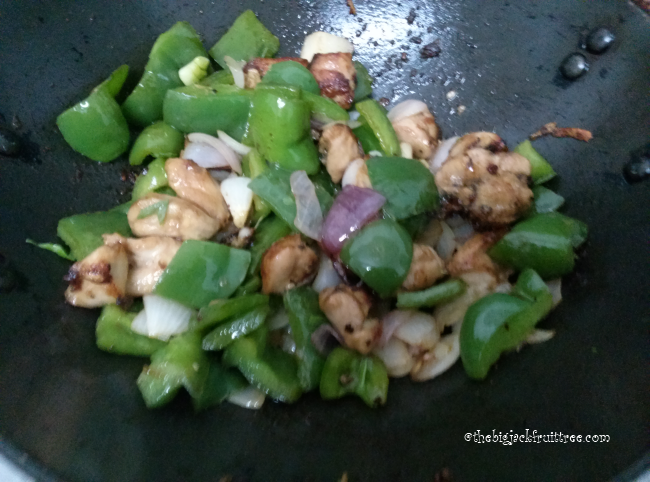 Add this to a pan of water and heat till the water is boiled. Drain. 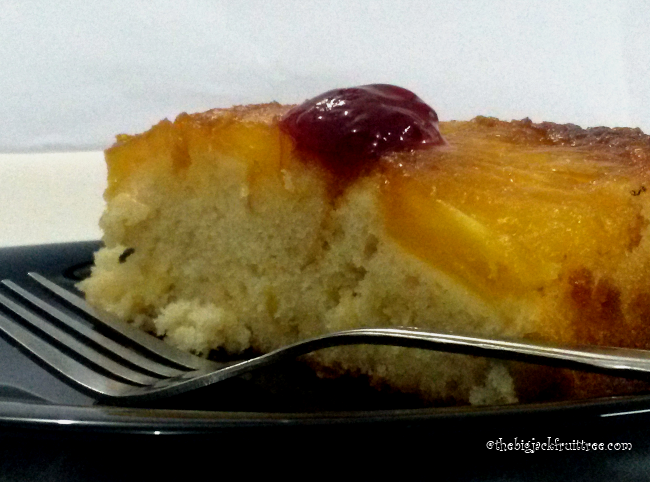 Add the drained orange peels into pan with one cup of water and add sugar. 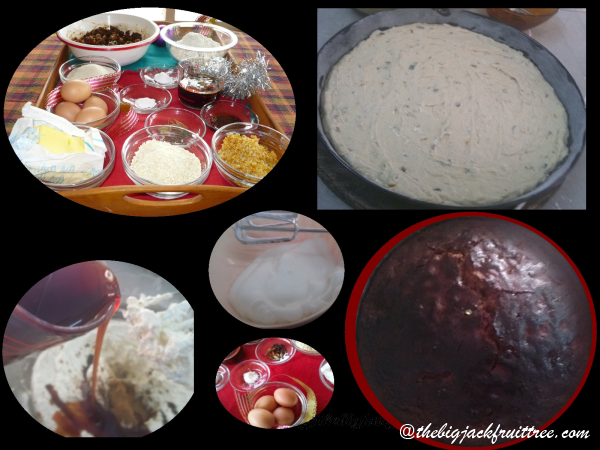 Heat the mixture till it starts boiling. 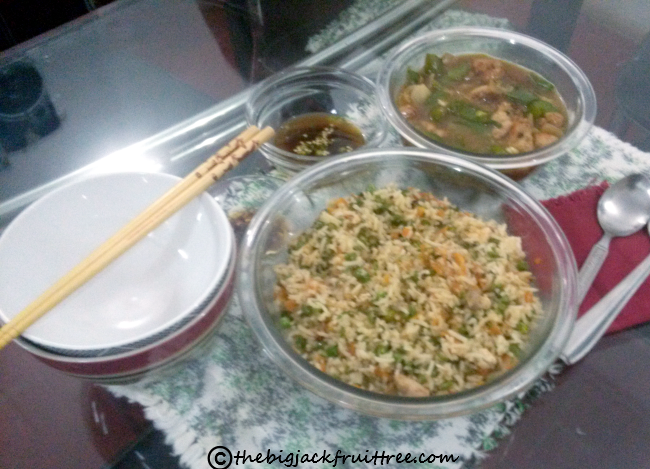 Once boiled reduce heat and let it simmer for 30 minutes. Remove the peels using a slotted spoon into a bowl, sprinkle sugar and spread them on a wire rack to dry completely. 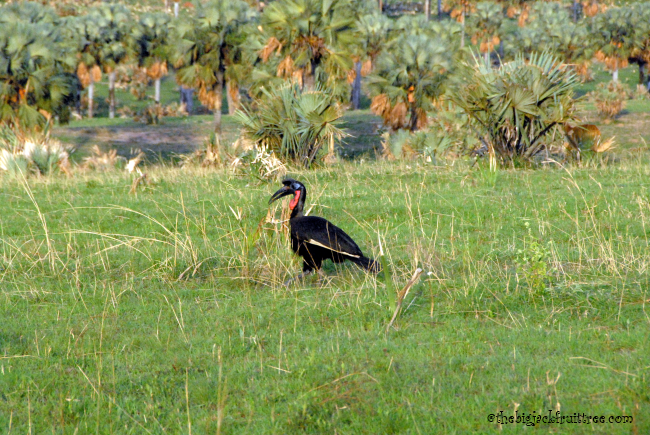 Kibimba is a unique location in Uganda for its fantastic bird life. 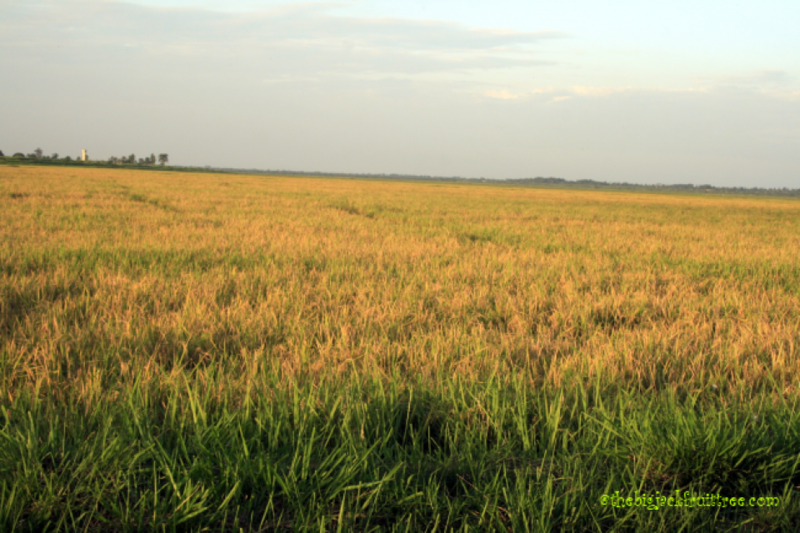 I‘ve been visiting and spending a considerable amount of time at various times of the year at a rice farm in Eastern Uganda. 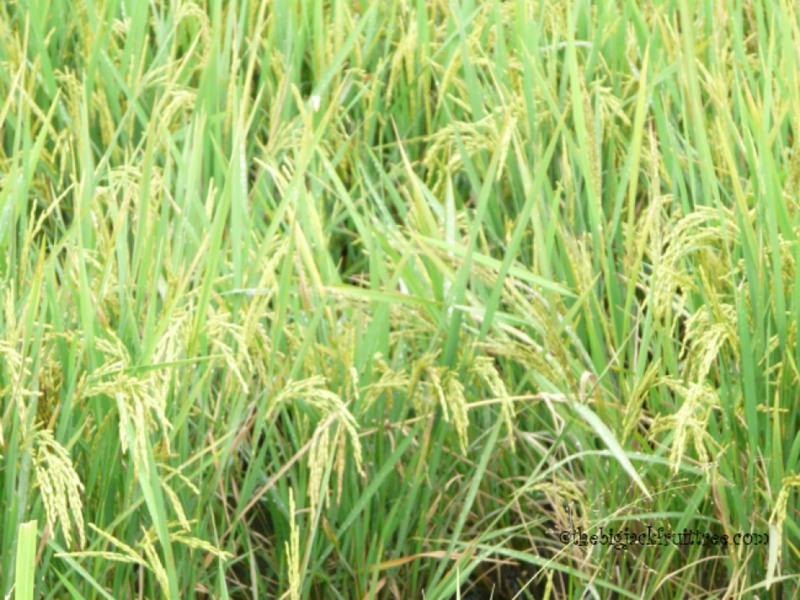 To be more precise this fully mechanised rice farm is in Kibimba and covers an area that is 13 kilometres long and 3.5 kilometres wide. 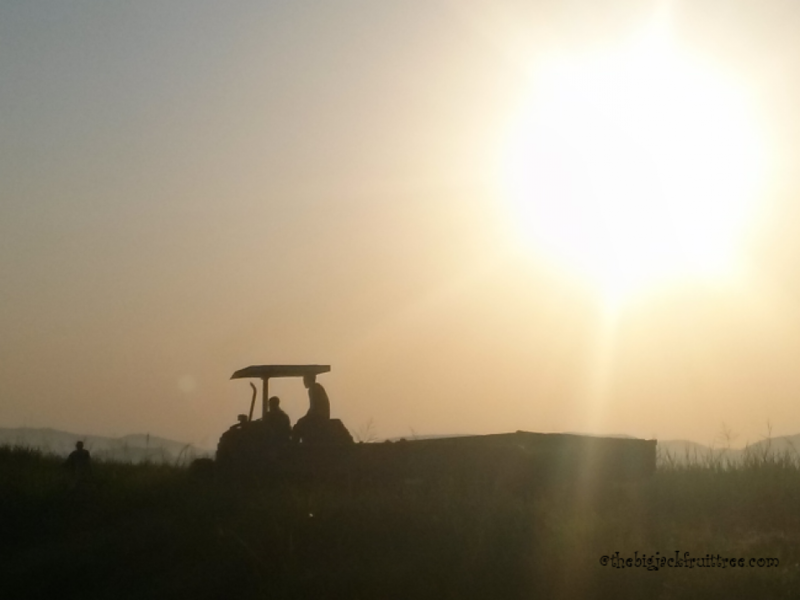 I’ve been a visitor of this farm since the year 2000 and I have always enjoyed all aspects of farm life especially the drives along the fields and the morning walks. Walks in the evenings are far less enjoyable unless you set out early enough as the insects that appear after sunset are a real menace. 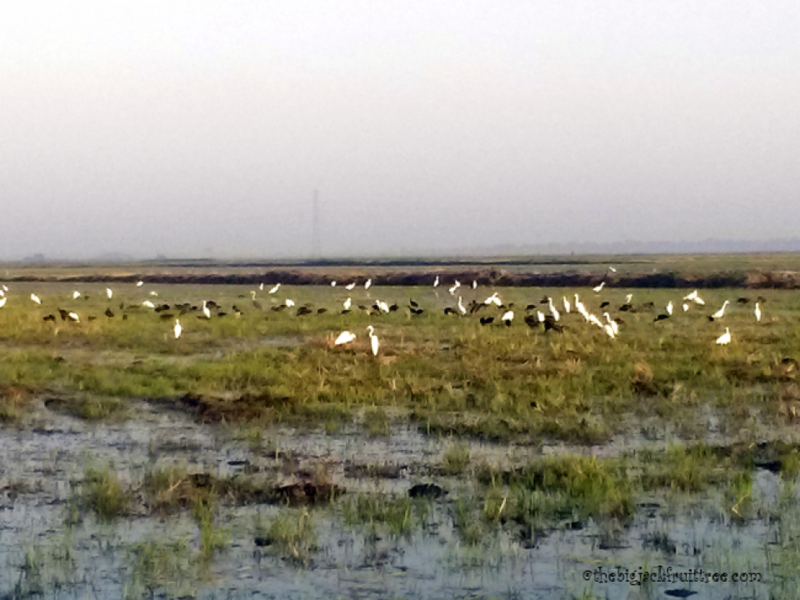 During our morning walks and drives along the fields I come across many birds (especially water birds) and these are constantly identified by my companions. I always try to identify these birds by name, but to my dismay I am never very successful. 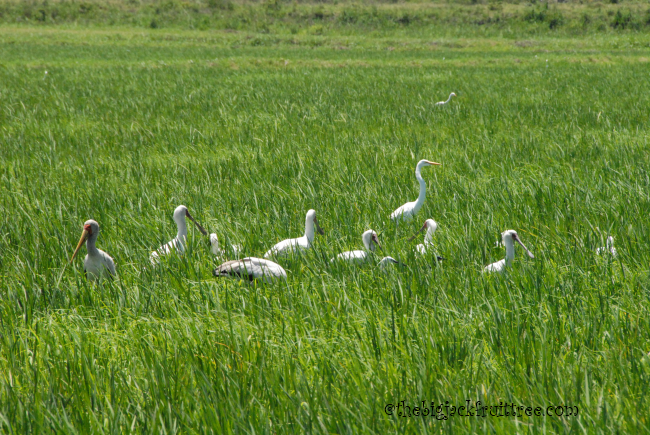 This Christmas, when I was taking a guest around the fields I was appalled that I couldn’t name even an egret or an ibis correctly. The only ones I could name were whistling ducks! 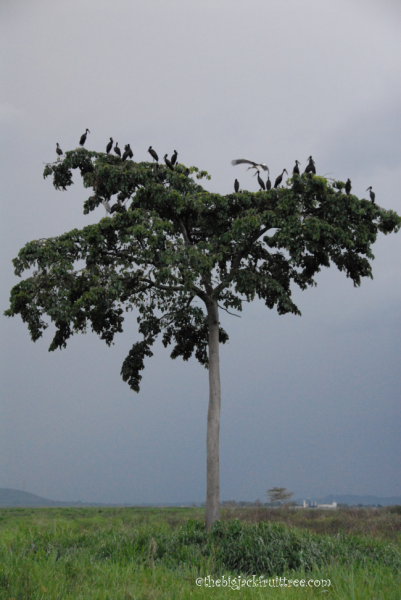 Then the realisation dawned on me that it’s high time I take some interest in the birdlife of Kibimba. 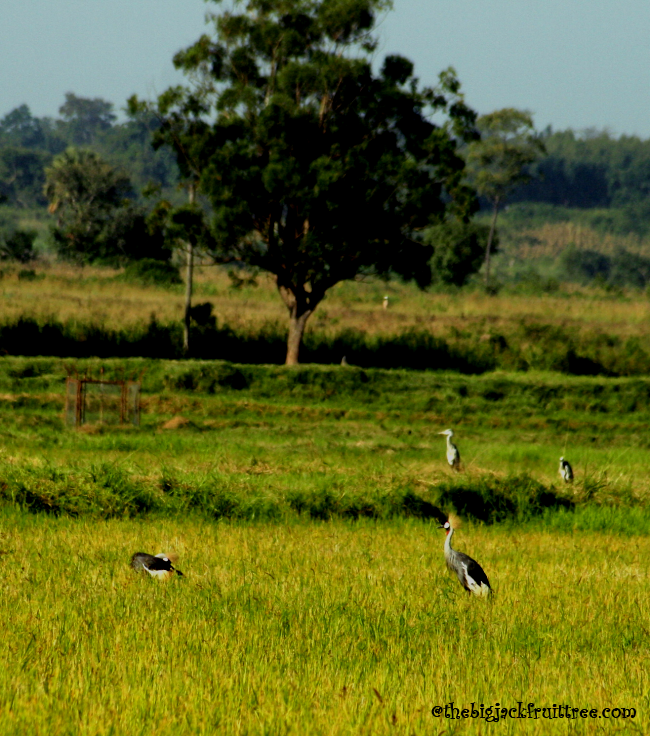 Kibimba has the IBA (Important Bird Area) status and it’s a unique location for its birdlife. So I decided to look up the birds I see regularly when I go for my walks in the early mornings and find out a little bit more about them. 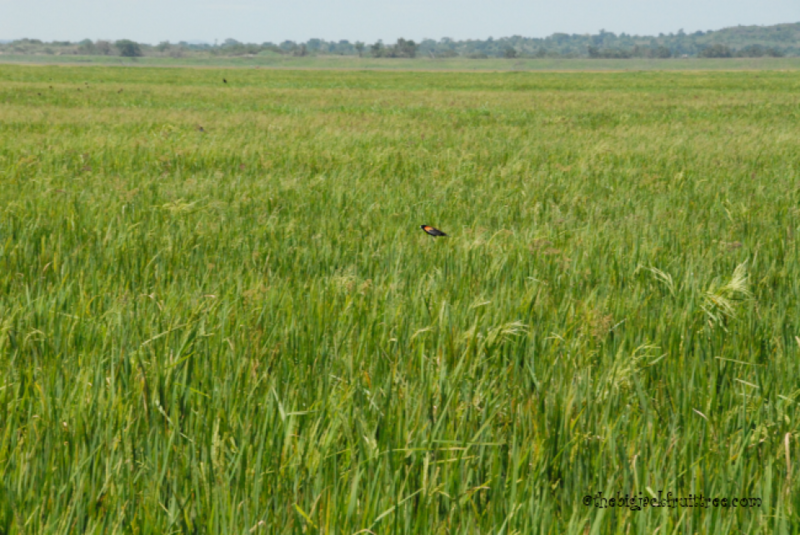 The discussions with the staff of Kibimba Rice Farm and Collins Book of Birds were my source. 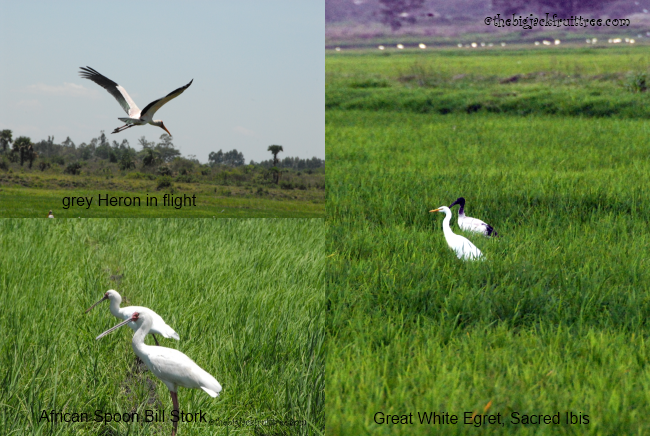 This exercise also helped me in identifying many birds this time when we were at Murchison Falls National Park. So watch this space to know about birdlife at Kibimba.